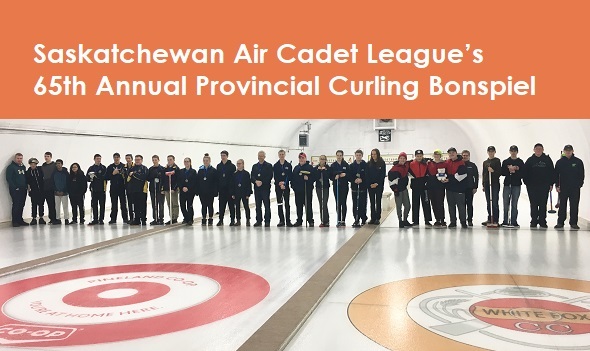 Thank you to the White Fox Curling Club and Nipawin Air Cadet Squadron #190 for hosting the Saskatchewan Air Cadet League’s 65th Annual Provincial Curling Bonspiel. Congratulations to the winners, Lloydminster Squadron 186 on a clean sweep! Squadrons Left to right: Lynx 702 (Saskatoon), Hercules 41 (Regina), Roland J. Groome 34 (Regina), Lloydminster 186, Nipawin 190, and Harvard 606 (Preeceville). 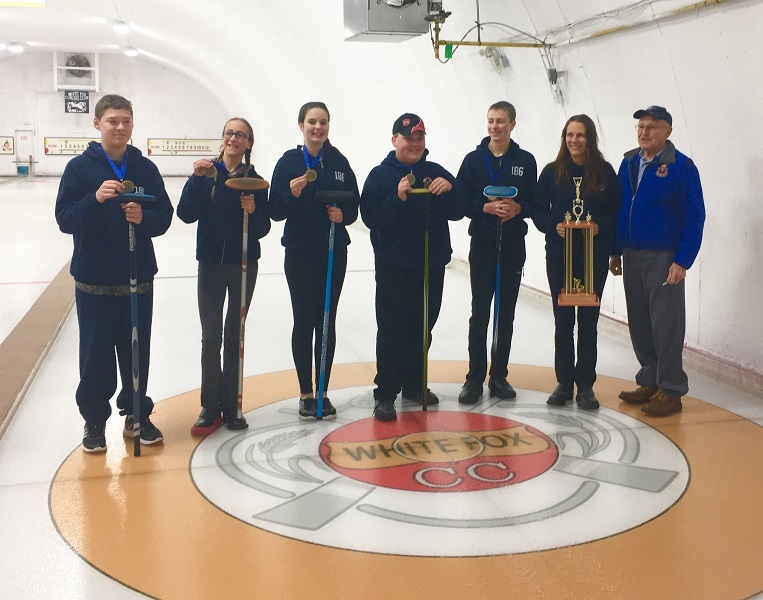 The winner of the Bonspiel was squadron #186 Lloydminster.